At Ajinomoto Bio-Pharma Services, our mission is to help improve the health of humankind. As a leading CDMO, what truly differentiates us is our dedication to quality and our commitment for fostering trusted partnerships with our clients. Our people and innovative capabilities change lives by manufacturing medicines for cancer, genetic disorders, eye, liver, lung, and heart diseases, and vaccines for infectious diseases, and more. Our mission and culture is our way of life. We pride ourselves in being a leading, trusted, and innovative partner to our customers and employees. We approach work and life with enthusiasm, teamwork and a bit of fun and we are looking for more individuals who do the same. We are excited that you are interested in our mission, that you are exploring career opportunities at Ajinomoto Bio-Pharma Services. 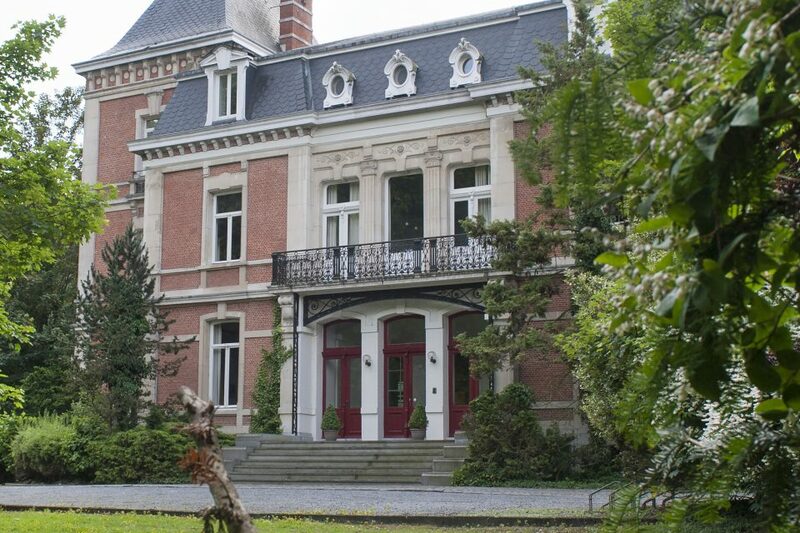 Belgium and the US are home to the majority of our employees. We also have a growing presence in India and Japan. 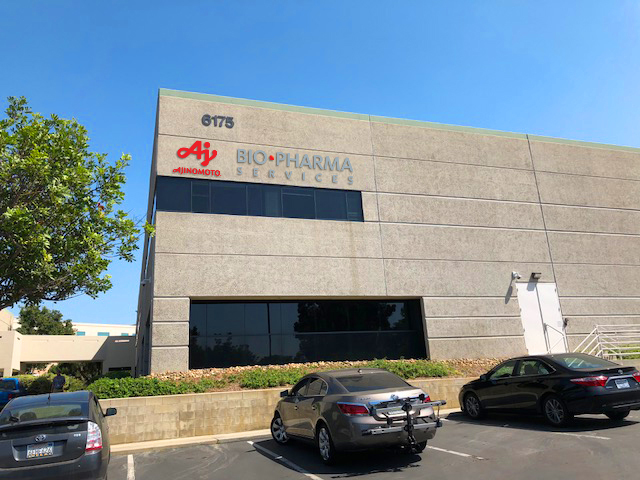 As a leading, global contract development and manufacturing organization for bio-pharmaceutical companies throughout the world, Ajinomoto Bio-Services has a global presence to support our global market. Click on a location to learn more. Our hiring process allows you to get to know Ajinomoto Bio-Pharma Services, our culture and values, and the specific job opportunity. Our recruiters and hiring teams share a common goal of matching candidates to roles where they’ll have the Power to Make. It is our goal to provide a positive experience where all candidates leave with a genuine understanding of Ajinomoto Bio-Pharma Services, our culture, and what makes us unique.